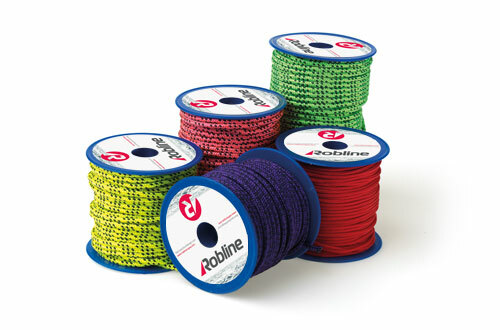 Admiral 10000 is a Grand-Prix-tested racing cordage with a Technora®/polyester cover for best abrasion resistance. 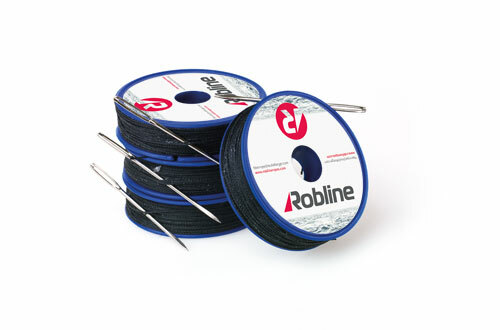 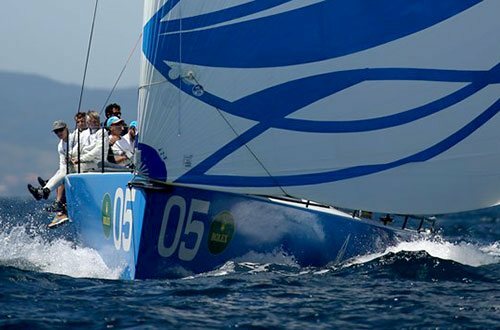 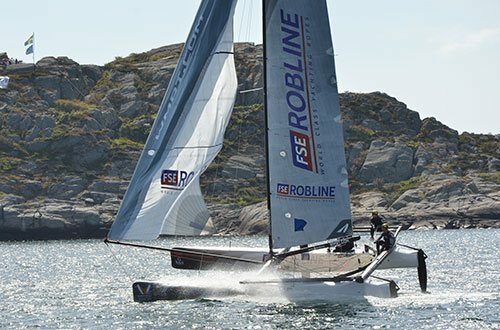 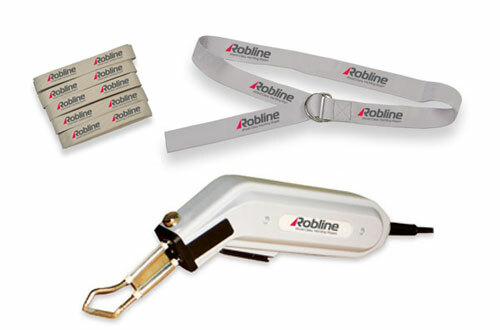 Admiral 10000 from FSE Robline has been developed for use in the Grand Prix regatta range. 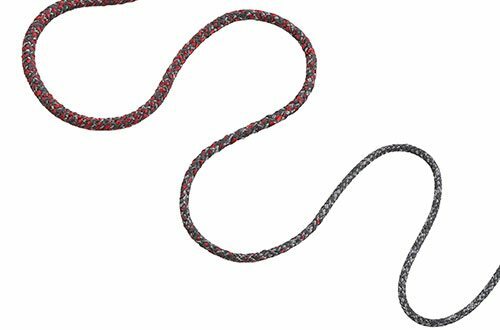 This cordage excels due to best control at the winch, high abrasion resistance, minimum core/cover displacement as well as high breaking load reserves for extreme limit ranges. 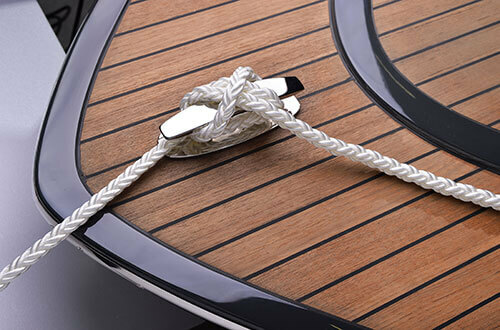 Admiral 10000 achieves excellent values in terms of all the above criteria. 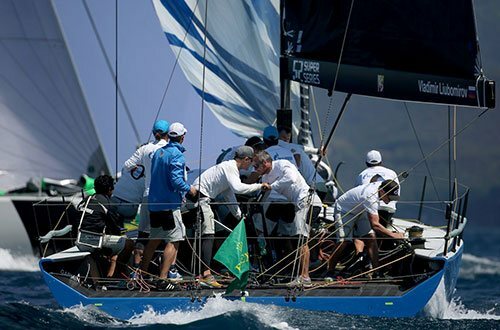 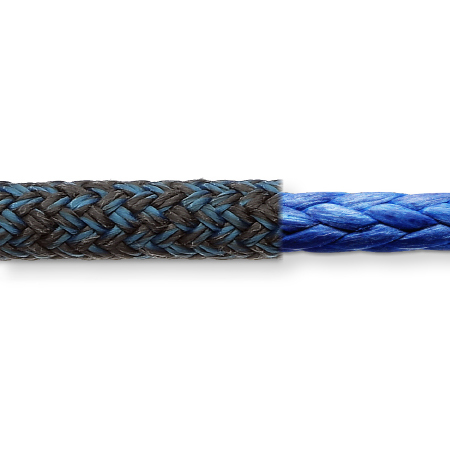 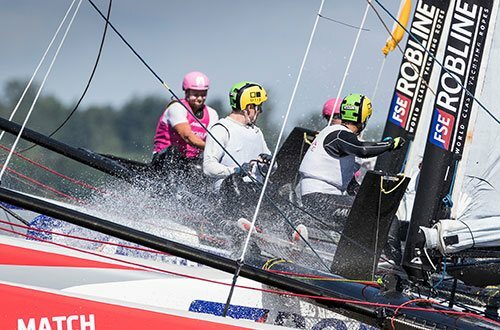 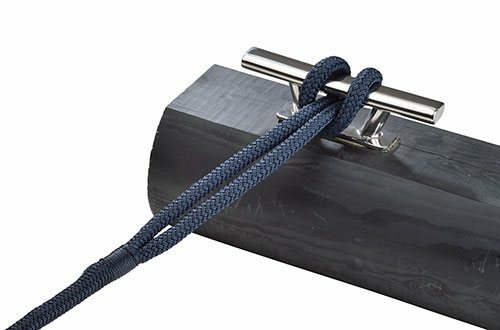 Many racing teams appreciate this performance rope because of its ease of splicing, which allows all kinds of customization to be implemented easily. 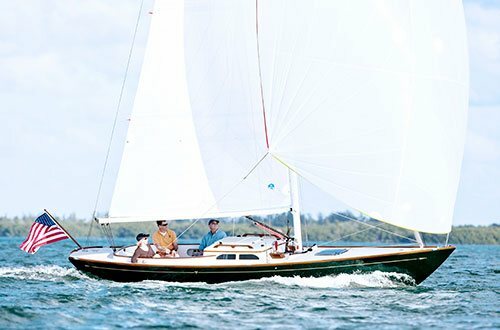 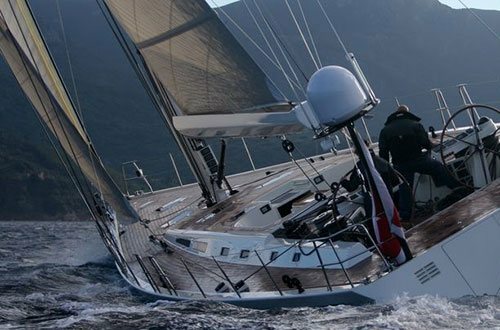 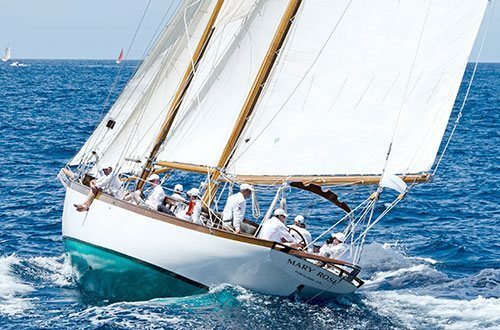 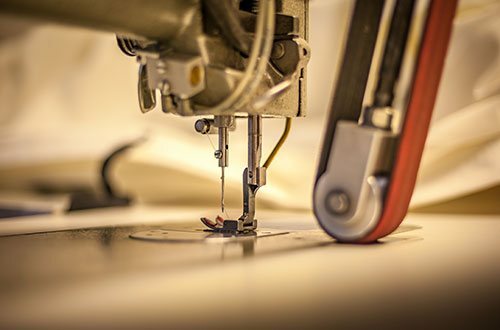 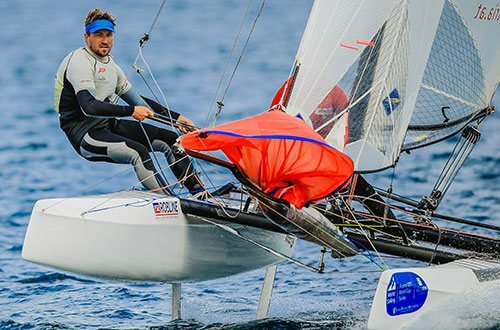 The perfectly harmonized properties of kernmantle construction and core impregnation add up to an allround rope designed for various demanding applications in modern yachts.